The National Farmers' Union (NFU) will challenge supermarkets over their use of 'fake' farm brands, claiming the practice confuses consumers. Supermarkets such as Tesco sell meat and fresh produce under made-up British farm brand names, such as "Woodside Farms". But the union has lodged a formal complaint with trading standards, claiming that British-sounding farm names mislead consumers into thinking they are buying British produce, when it may be from abroad. The NFU called out Tesco in particular and its seven made-up farm brands, which launched earlier this year to replace its everyday value range. 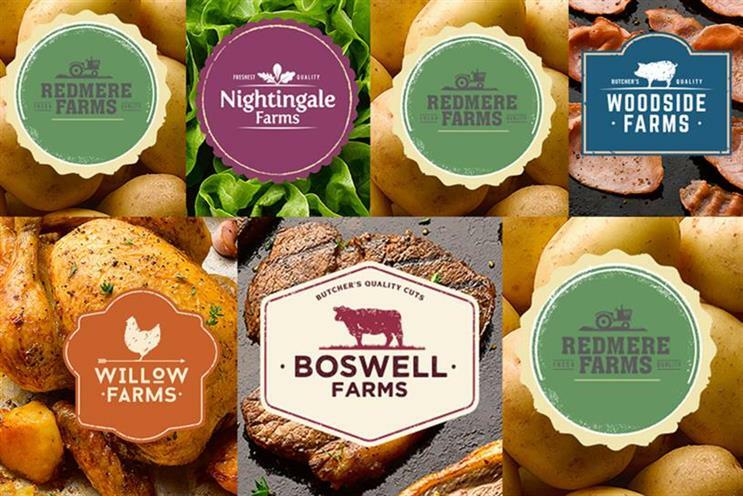 Meat sold under the "Boswell Farms" and "Woodside Farms" brands have been shown to come from the Netherlands, Denmark and Ireland. The NFU's president, Meurig Raymond, said: "I have spoken to senior management at Tesco to highlight our members' concerns about the use of these fake farm brands. "I urge all retailers to consider seriously the results of our survey which show that mixing imported product with British product under the same fictional farm name can be misleading to many of their customers." An NFU-commissioned survey of 1,796 adults found a fifth were confused as to whether the fake farm brands were actually real.